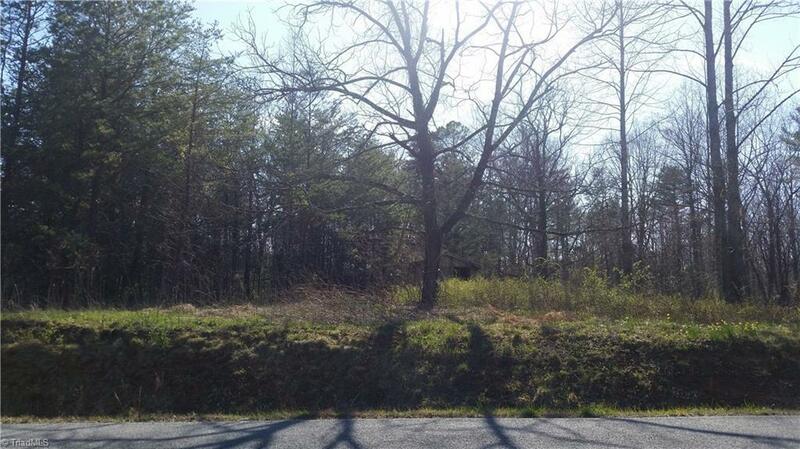 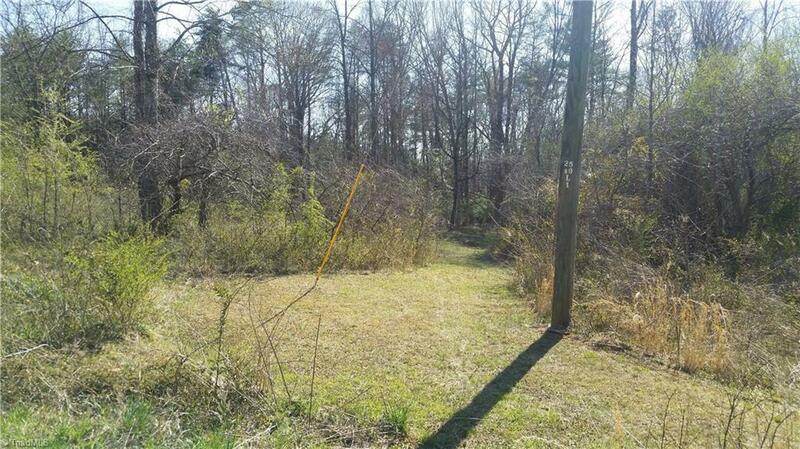 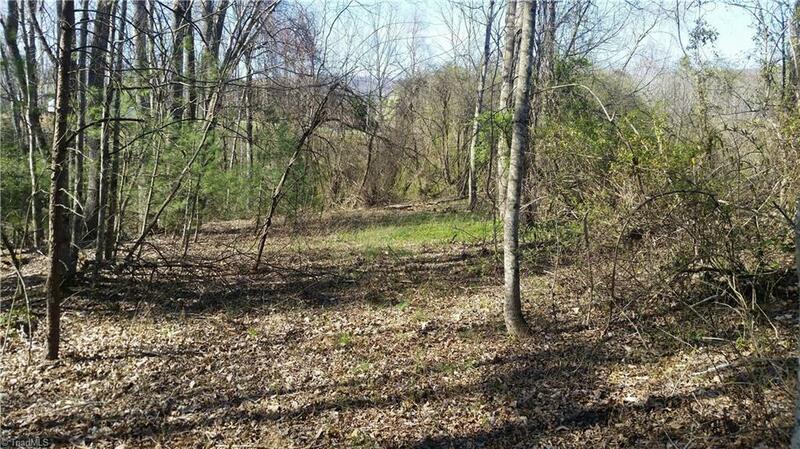 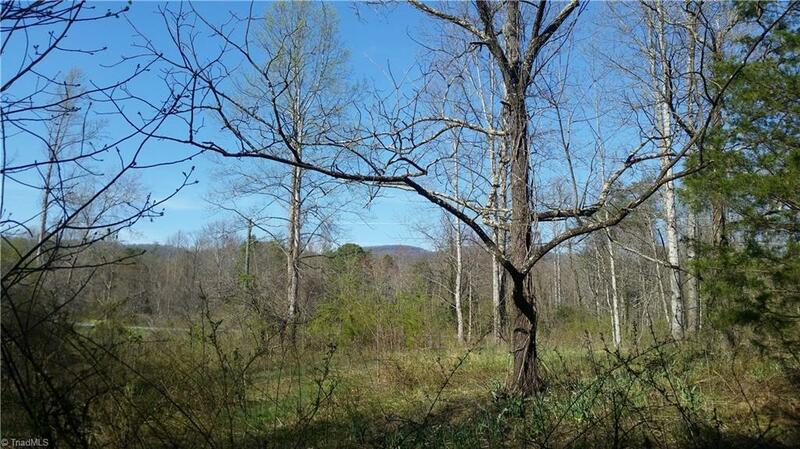 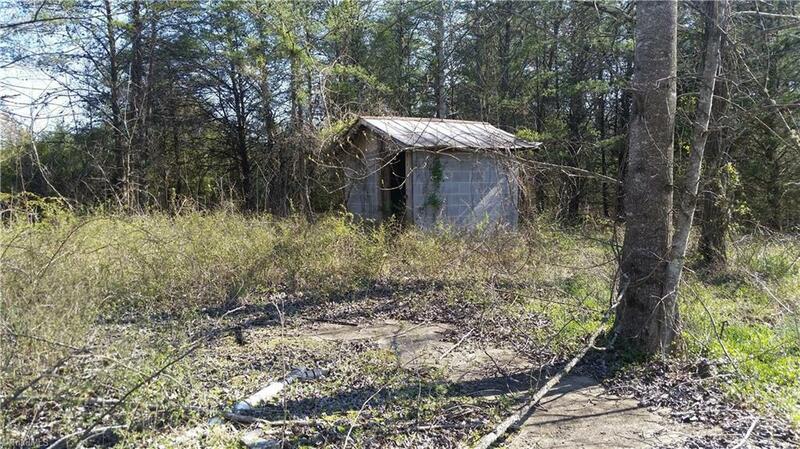 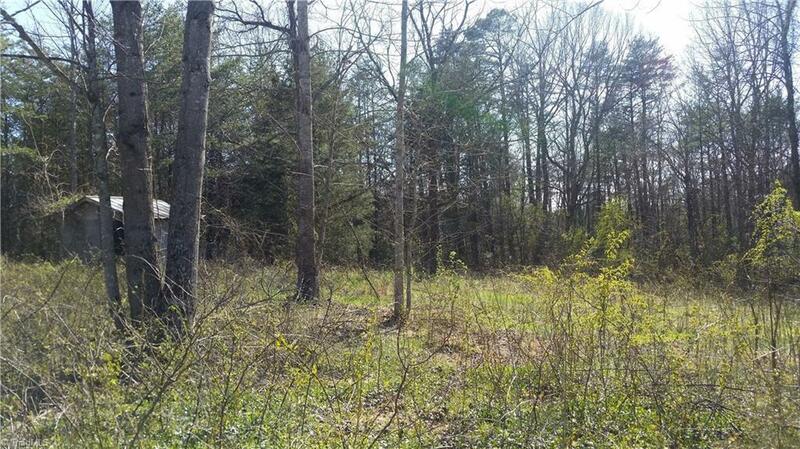 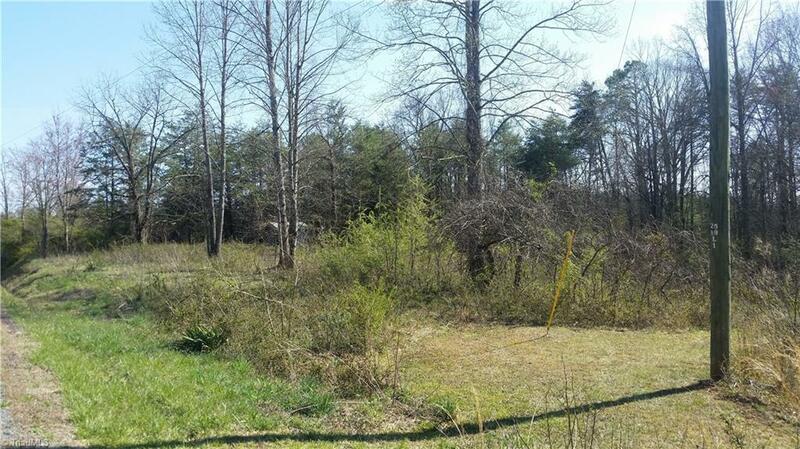 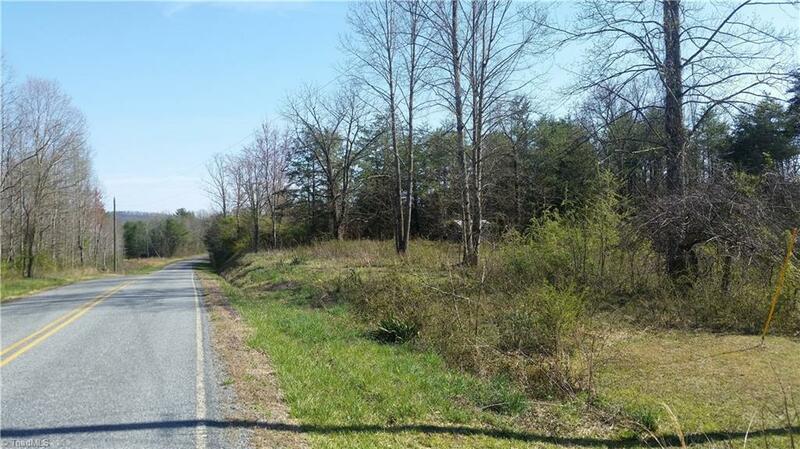 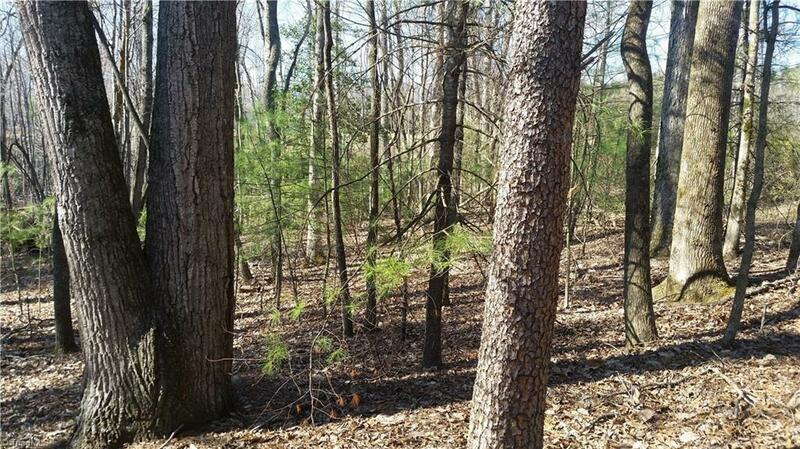 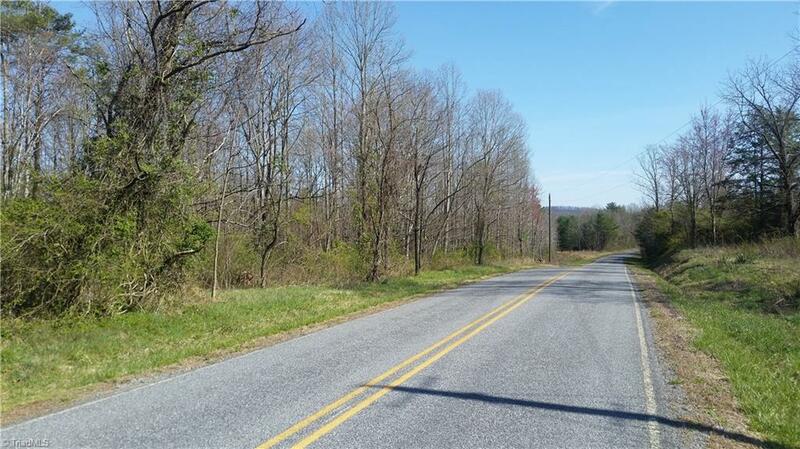 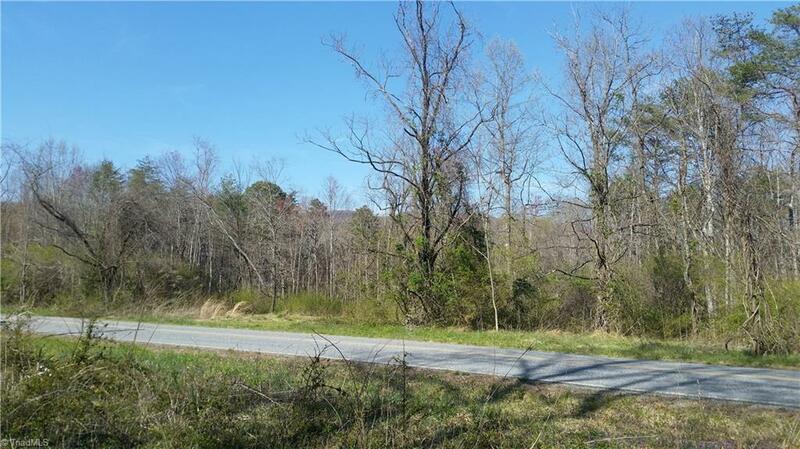 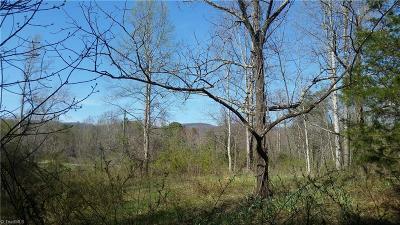 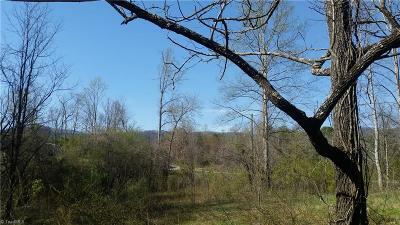 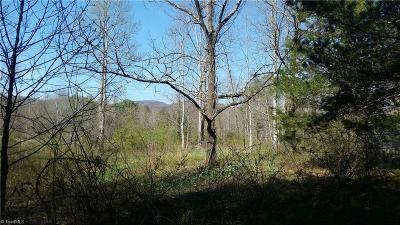 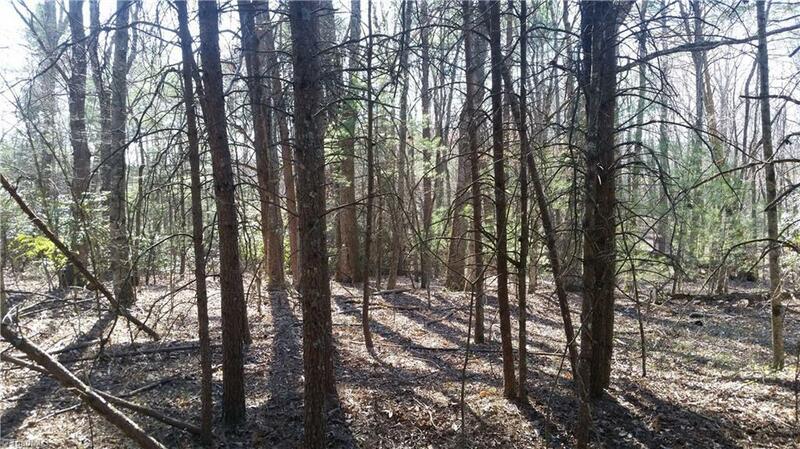 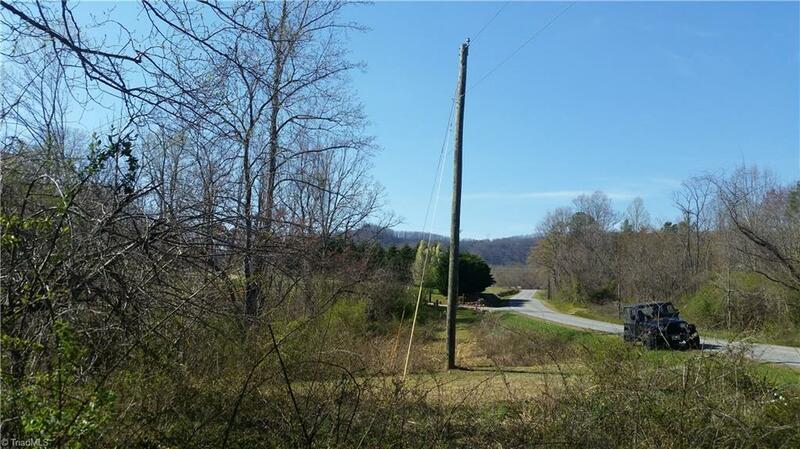 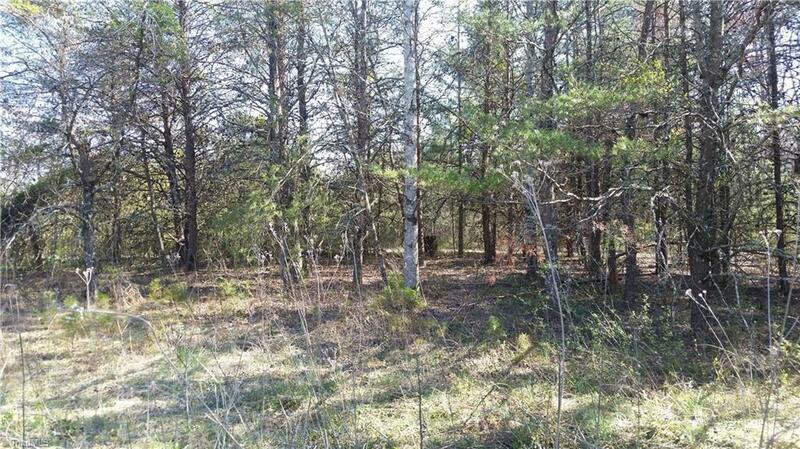 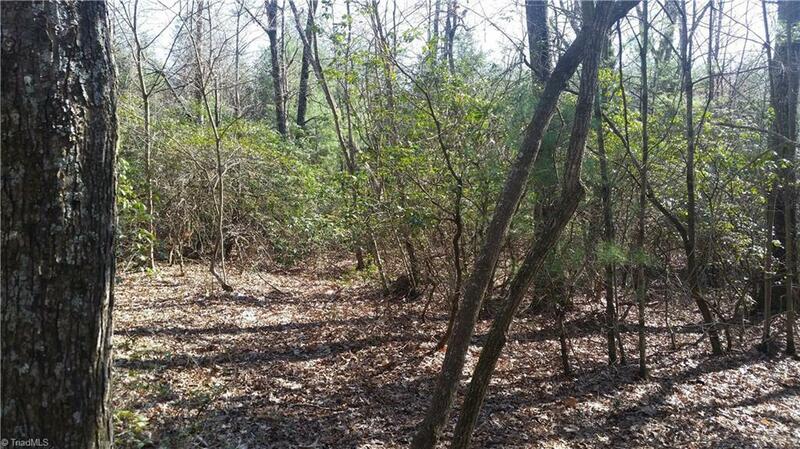 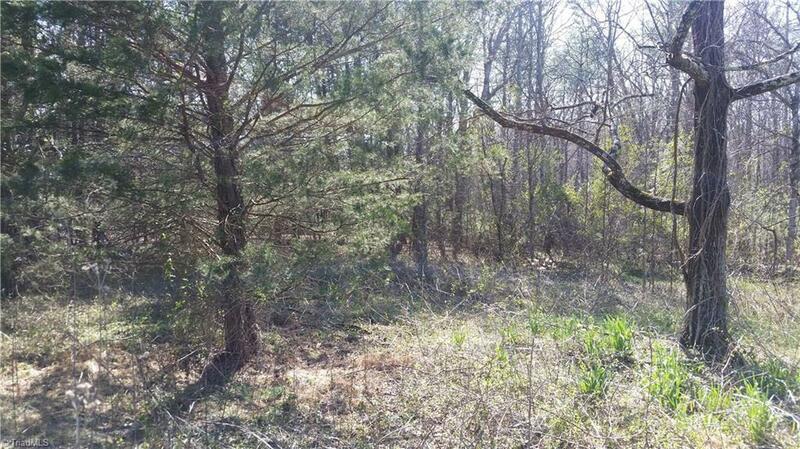 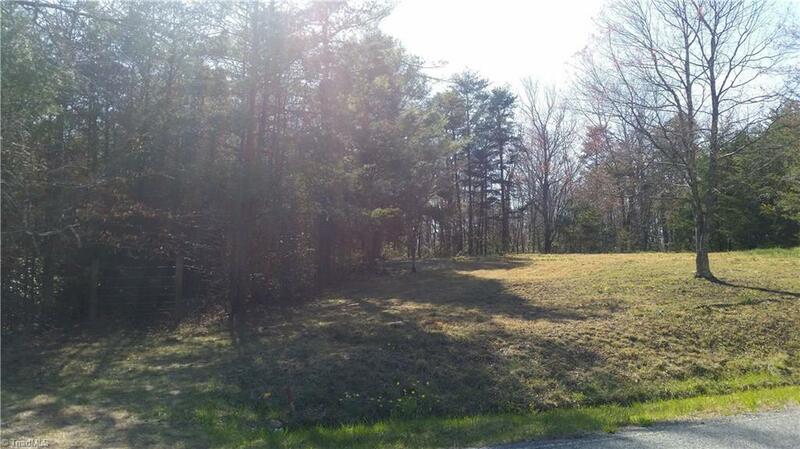 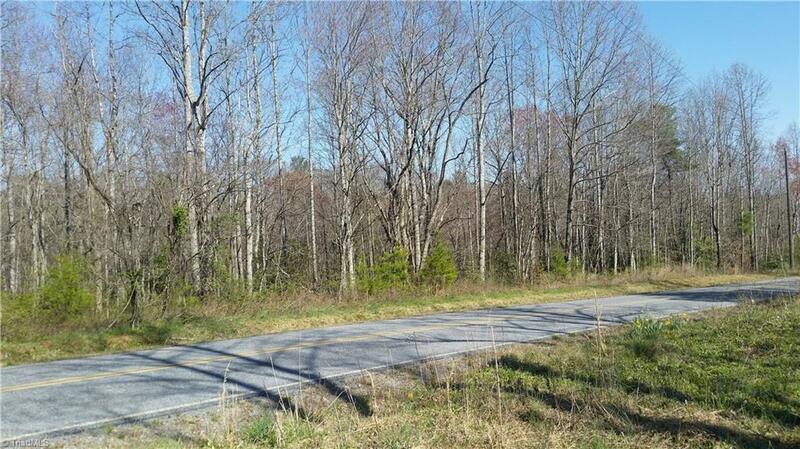 Build your dream home and look at the Beautiful Mountain views from this 6.29 acre tract of land. 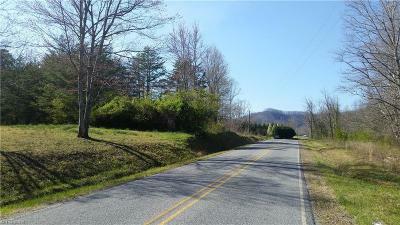 Have Stone Mountain State Park at your door step, or visit the many wineries located just minutes away. 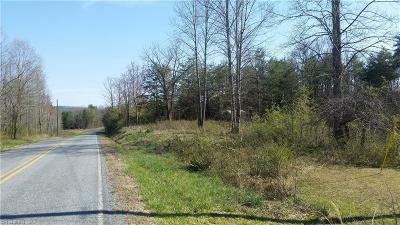 Plenty of road frontage, Deer and Turkey abound. 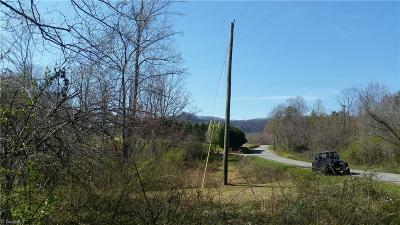 Don't miss this opportunity, call today for more information!